My name is Vibeke. A travel blogger and a photographer from Norway. I am posting about my journey around the world as well as my experiences living in Ecuador. On this blog, you will find travel guides especially about Ecuador, Cuba, Peru as well as packing lists and essential travel tips that are necessary to know at the moment. My travel story started on an end of a high school trip to Egypt. The two-week trip activated my inner wanderlust. After that, I decided to study Photography in Australia, where I lived for 3 years! In 2014 I met the love of my life in Brisbane, Australia. He is an Ecuadorian and we decided to move to Ecuador together for roughly 3 years. I decided to start blogging because I had a lot of free time in Ecuador. 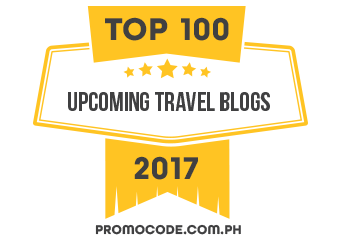 My ultimate goal is to make blogging my full-time job. My dream job is to travel the world, take photos and write about it! I love helping people, give them my tips and share my experiences! 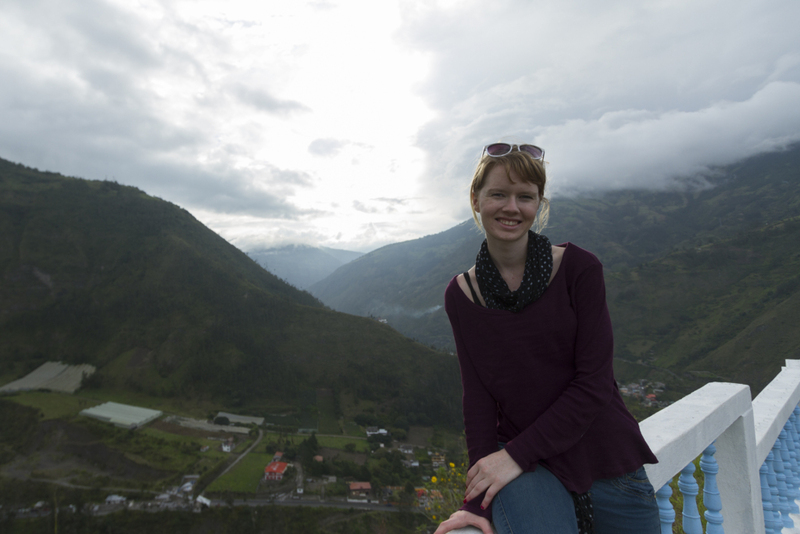 Enjoying the view from the Virgen lookout in Baños Ecuador. 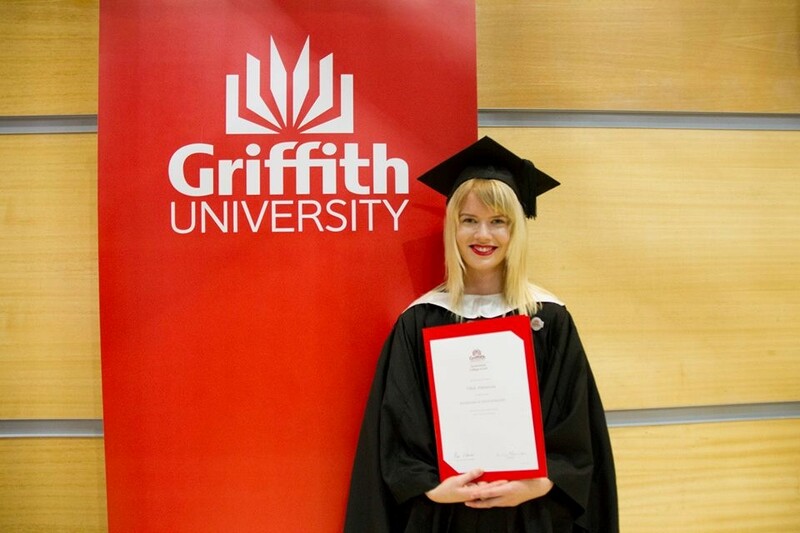 Graduation day at Griffith University in Brisbane, Australia.